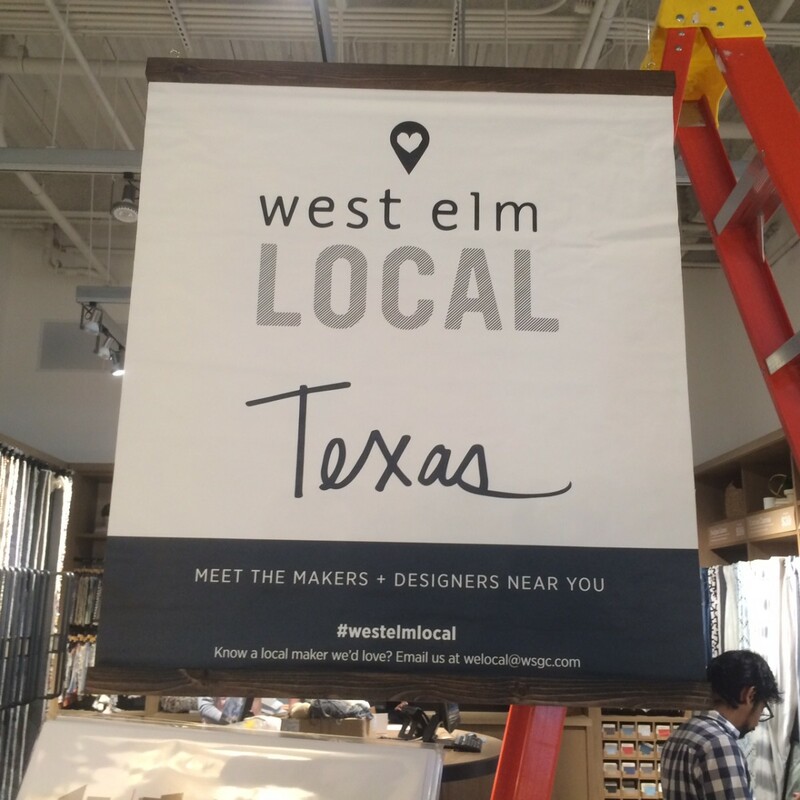 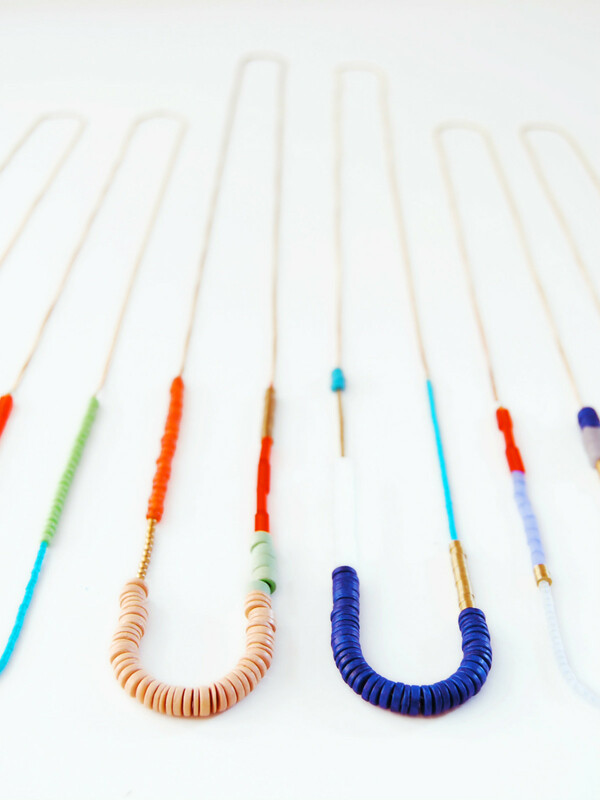 West Elm has recently opened a big new 11,000-square-foot store in CityCentre and to celebrate the Brooklyn-based home furnishings retailer is featuring crafted goods from Texas-based artists and makers as part of its Local initiative. 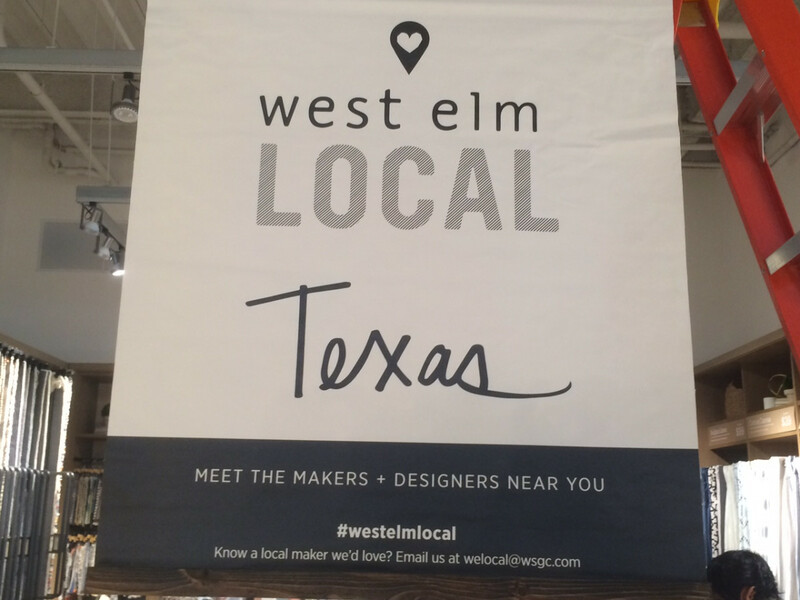 "The idea is to give small businesses the opportunity to have retail space in our stores," said West Elm public relations manager Dru Ortega. 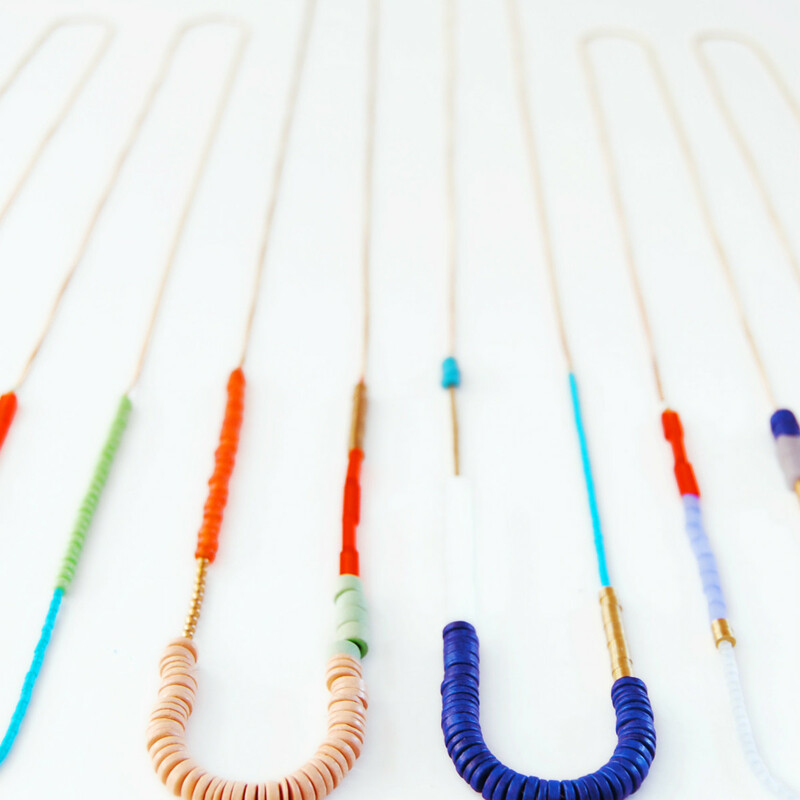 "And it gives our customers the opportunity to discover new products." 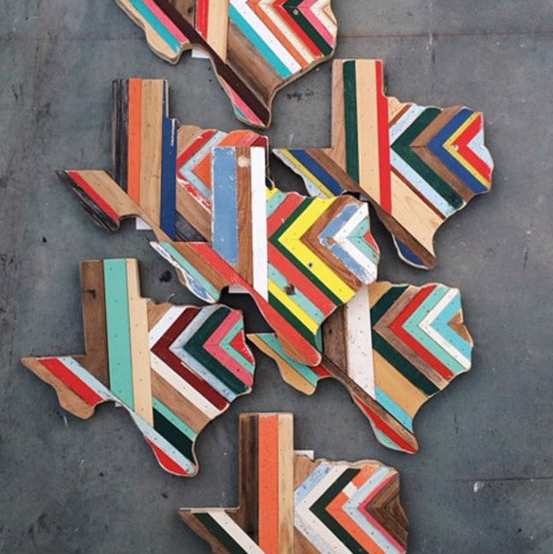 Items made by eight artisans from the Lone Star state are featured in a specially-designated area of the store. 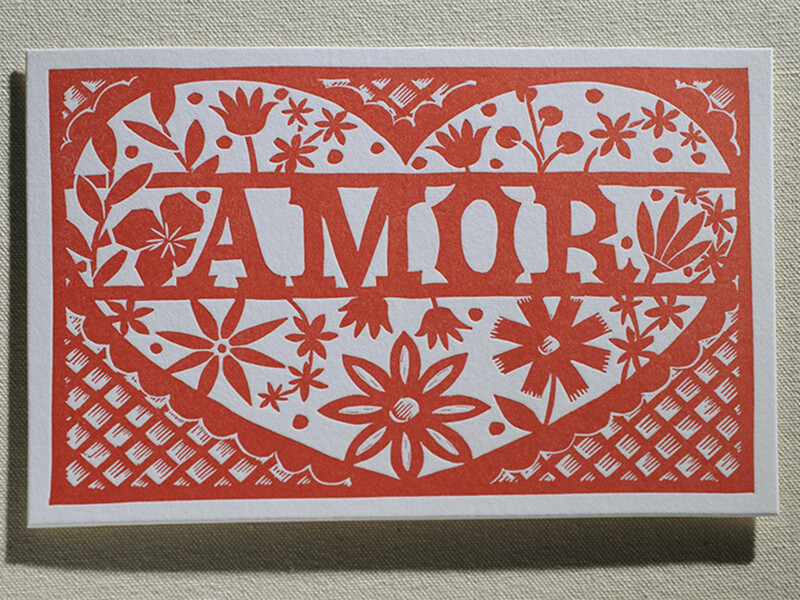 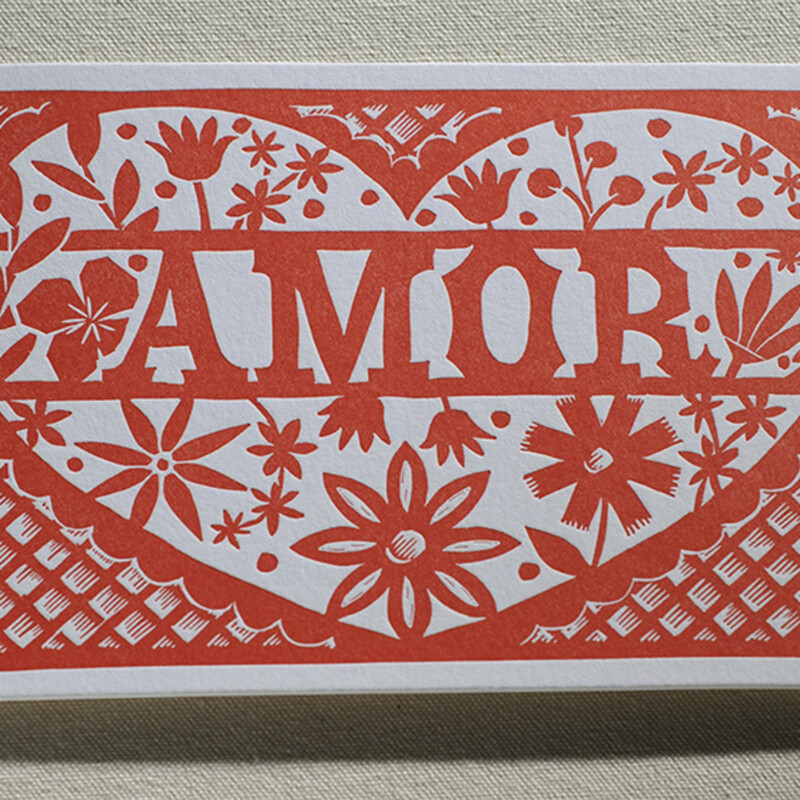 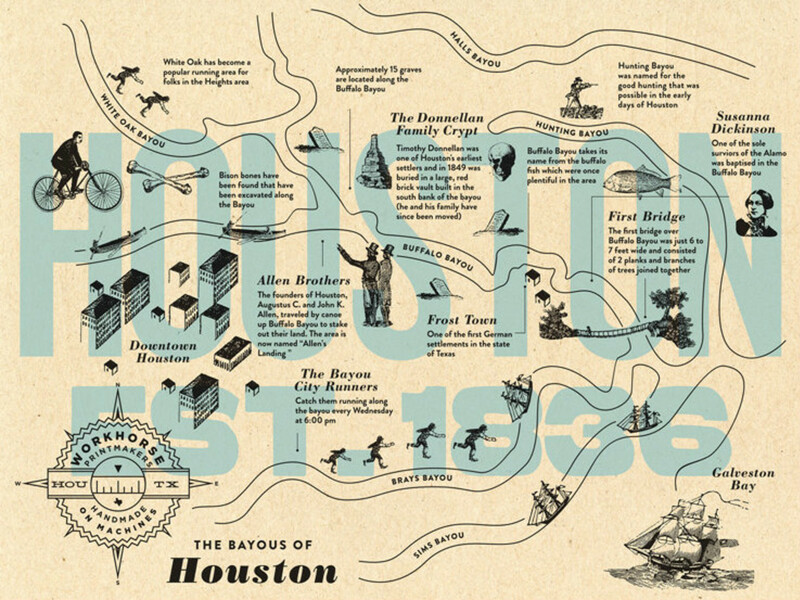 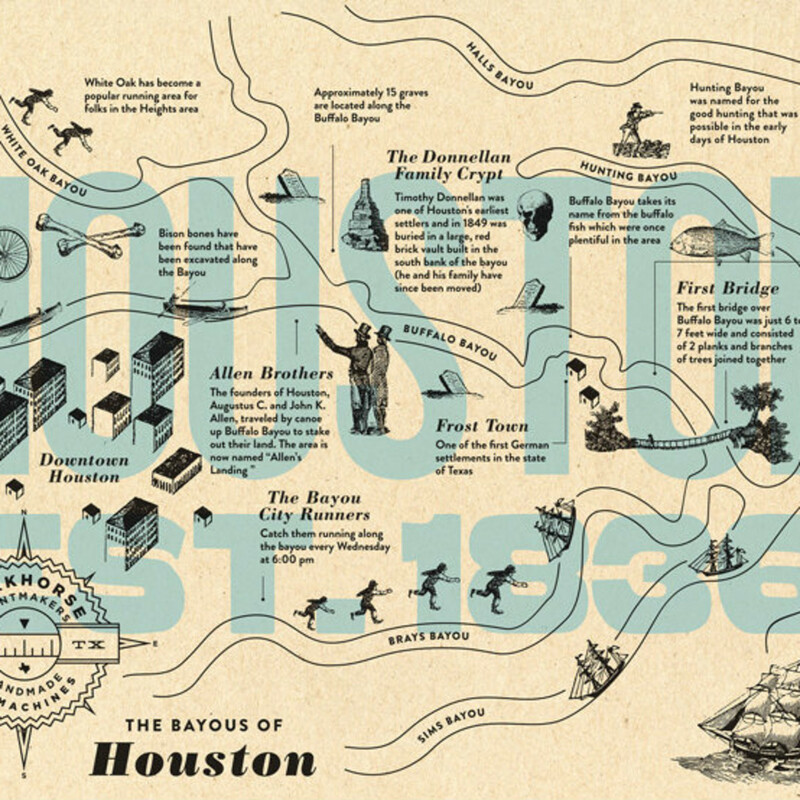 Among the Texas-made products featured are maps of Houston's bayou system by Workhorse Printmakers, the Houston-based letterpress and printmaking studio. 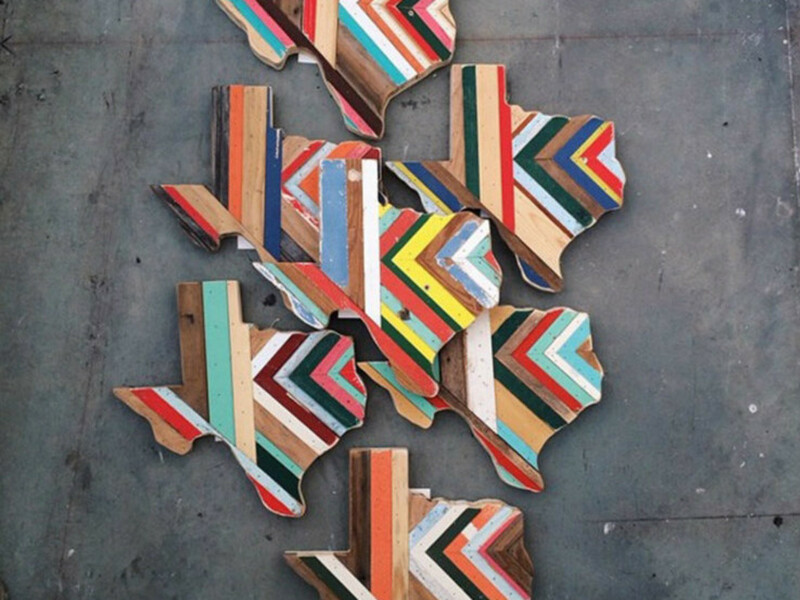 Texas-shaped wall hangings from 100 percent reclaimed materials from Austin-based Hemlock & Heather have been such a hit that the products are featured as part of the “Best of Local” assortment on westelm.com. 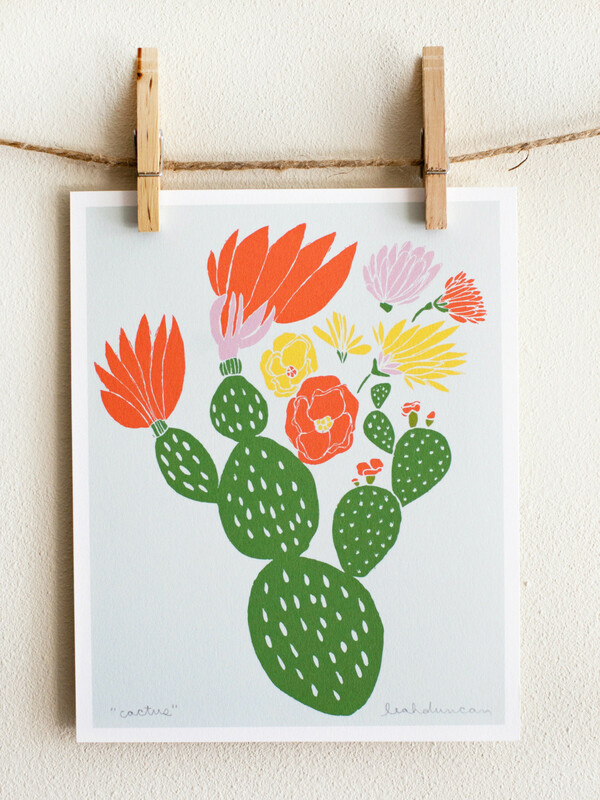 Other Austin-based products offered at the West Elm stores in CityCentre and Highland Village are from illustrator Leah Duncan, who created abstract prints inspired by Texas flora (her work is also available on the West Elm website), and Son of a Sailor, handmade geometric jewelry and accessories from the husband and wife team of William Knopp and Jessica Tata. 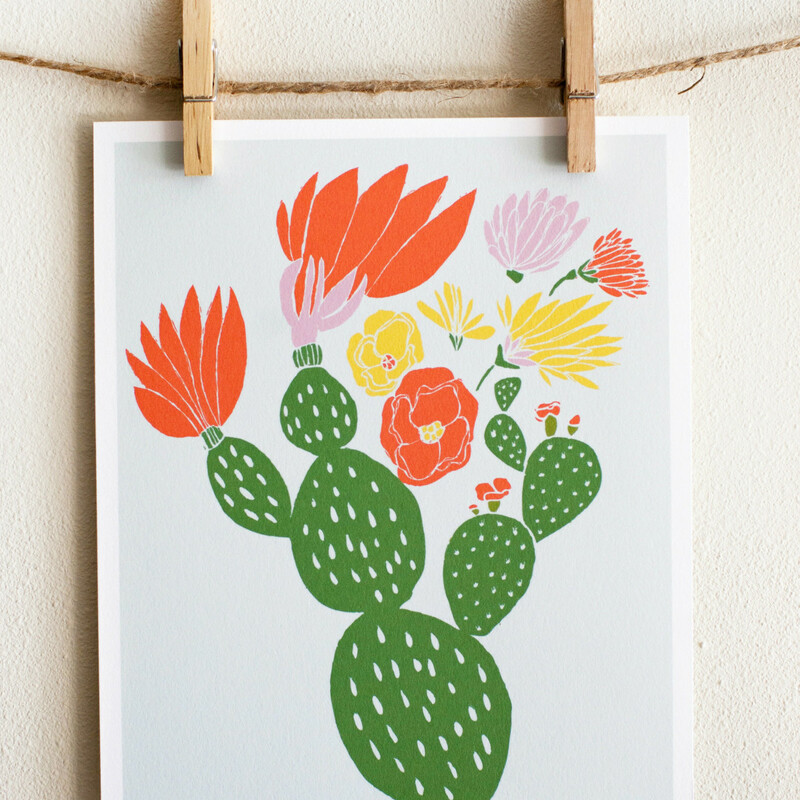 From El Paso comes Desert Beauty Soaps & Lotions, a maker of all natural hot and cold processed soaps, and Creative Kids, a non-profit, community-based art agency that works with disadvantaged youth to create art pieces that are then turned into pillows and prints. 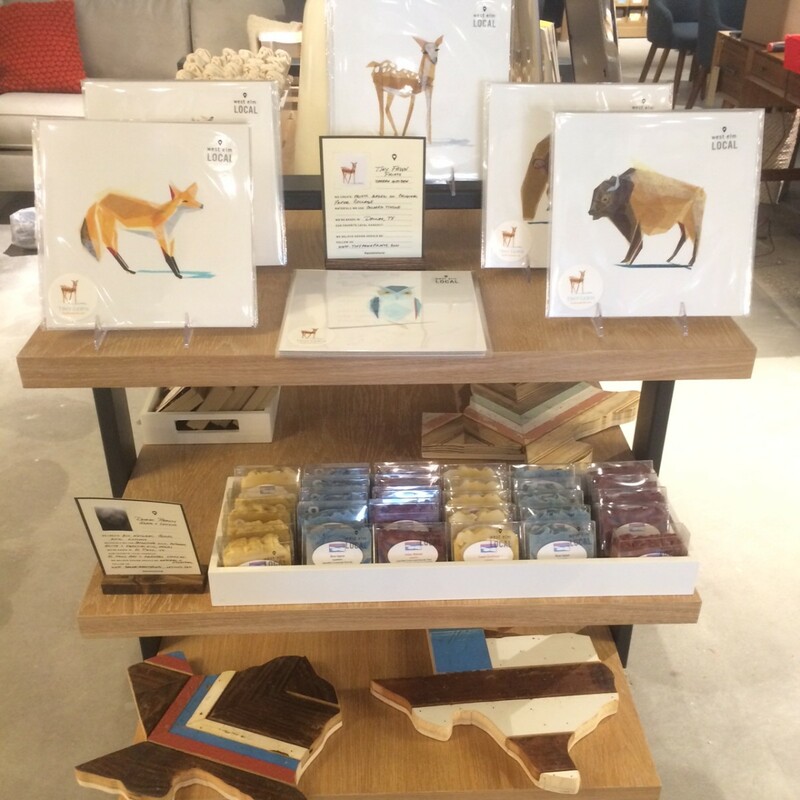 Dallas is represented by Lilco, a design and letterpress studio with Texas-inspired notecards and tea towels, and Tiny Fawn, with whimsical animal prints from artist Darrah Gooden. 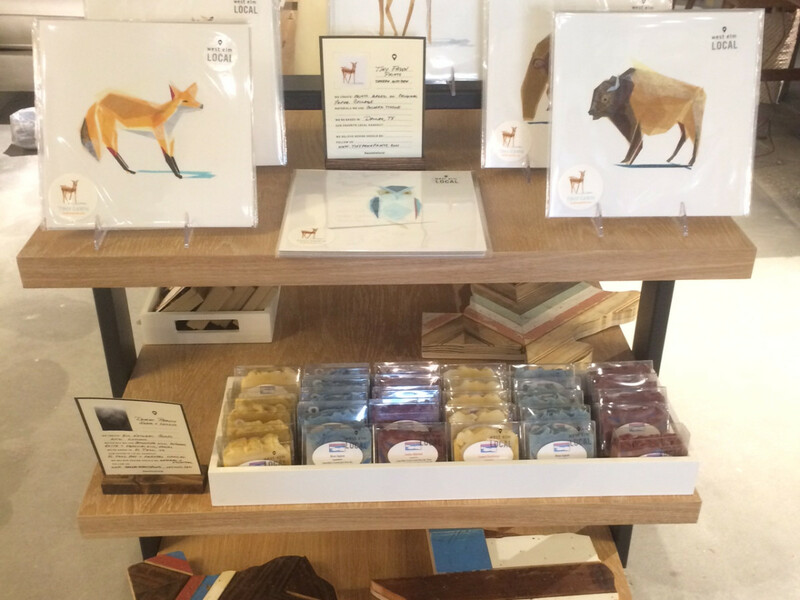 Marfa Brands creates all-natural soap bars from the west Texas town of Marfa. 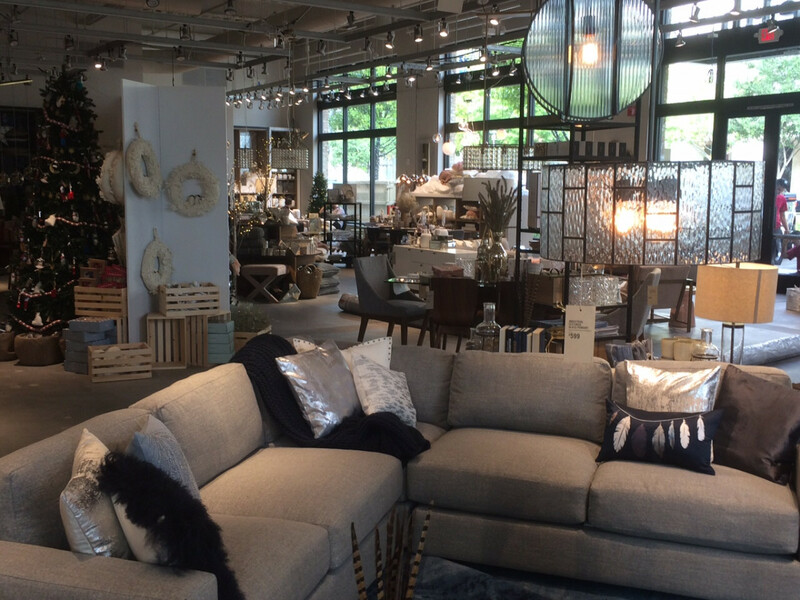 In addition to partnering with local artisans to produce handcrafted collections, West Elm also offers a large number of rugs produced in fair trade-certified factories in India, Nepal and Vietnam and sofas made in the USA. 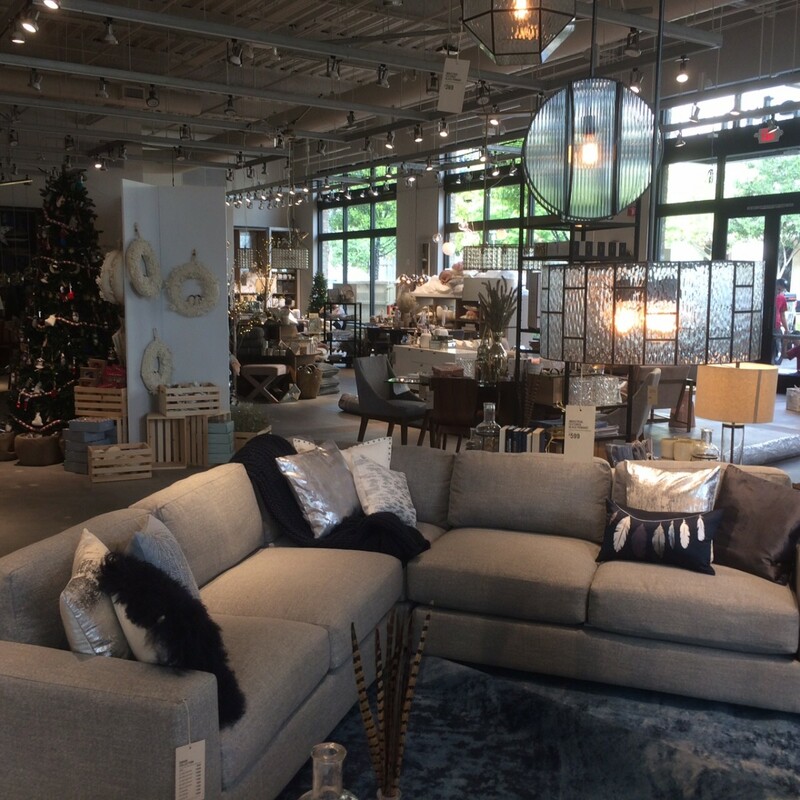 Working with Fair Trade USA, the chain, with 82 stores, plans to certify 20 percent of its product assortment are made by fair trade standards by 2017, and 40 percent by 2019. 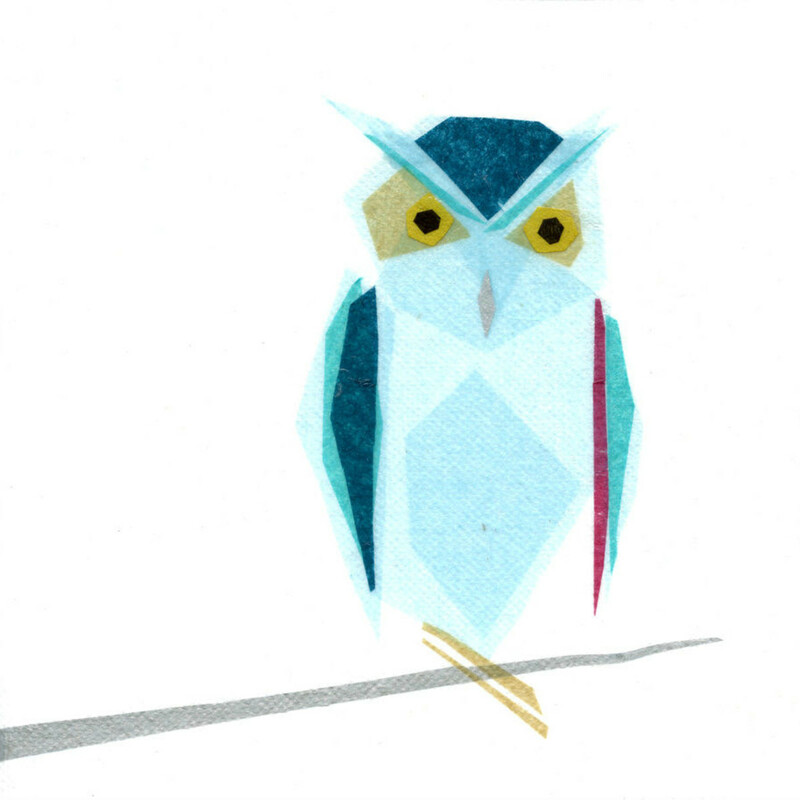 "Everything we do is designed to make an impact," Ortega said. 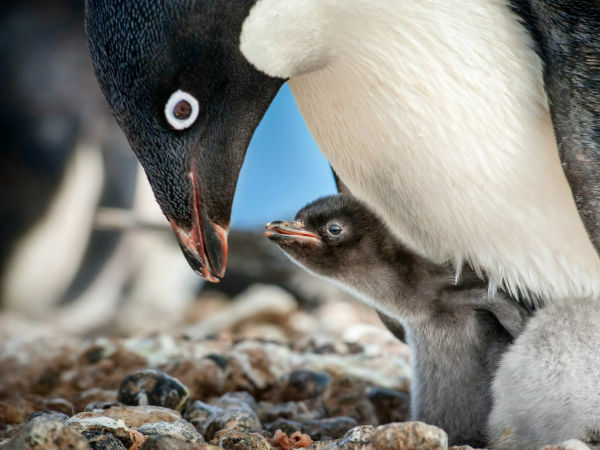 "It's really a global effort."